Hansel & Gretel: Witch Hunters An IMAX 3D Experience | Style Weekly - Richmond, VA local news, arts, and events. Catching up with Hansel and Gretel 15 years after their incident involving a gingerbread house, the siblings have evolved into bounty hunters who hunt witches. 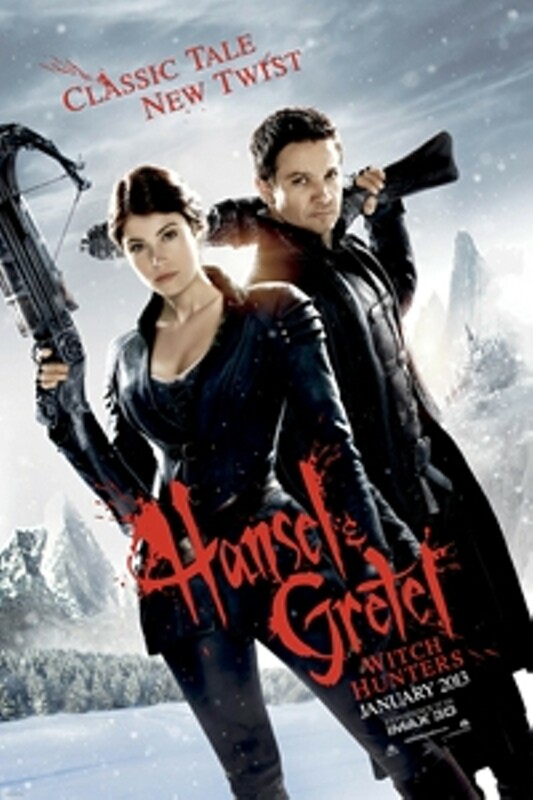 Hansel & Gretel: Witch Hunters is not showing in any theaters in the area.